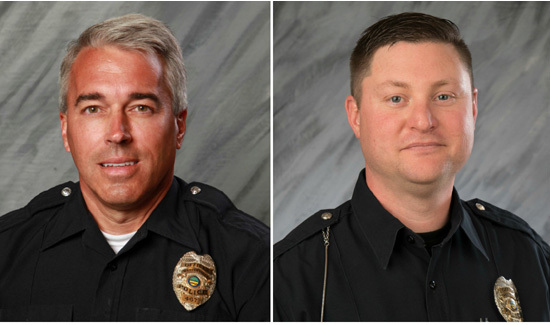 It’s been a deadly start to 2018 for law enforcement and two more officers were recently killed while responding to a domestic disturbance in Ohio. Officers Anthony Morelli, 54, and Eric Joering, 39, arrived at an apartment and were “immediately met with gunfire,” Westerville (Ohio) Police Chief Joe Morbitzer said at a news conference. The suspect in the shooting has not been identified but is in custody. 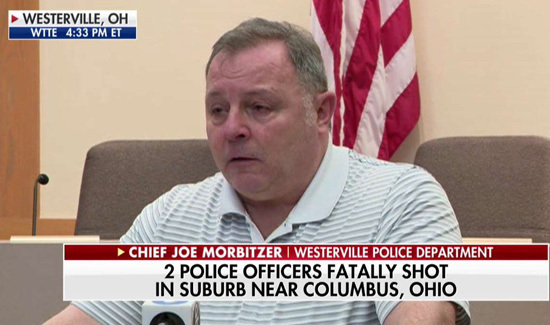 “This is just another grim reminder that police work has the potential for deadly danger every day,” Jay McDonald, president of the Ohio Fraternal Order of Police.